So much has changed since in the world of Fishing since the days of my youth. Technology now provides us with hightech fishing equipment and electronics that do much of the hard work for us. No exception to this is a handy little Iphone App provided by Navionics. I can’t even fathom the time this app has saved me and the increase in fishing productivity it has generated. 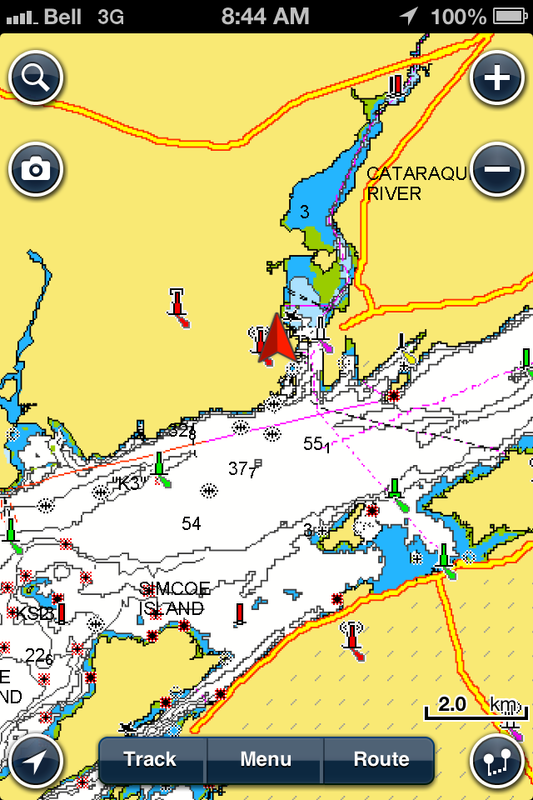 Give the Navionics app a dopwnload, it will change the way you fish! 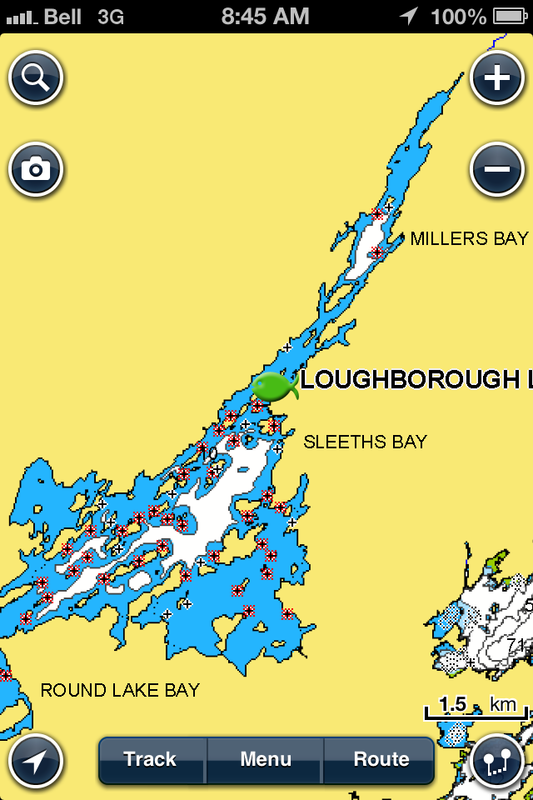 Below are some screen shots of waters near Kingston, Ontario.